I finally completed a project several months in the making. Thank you to Behr for supplying the paint to aid in the creating of a home gallery wall. 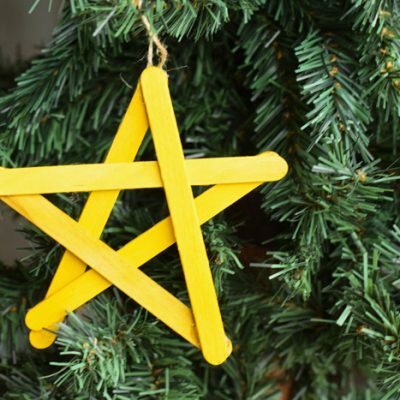 When my husband and I were first married, only one word described our decorating philosophy: cheap. 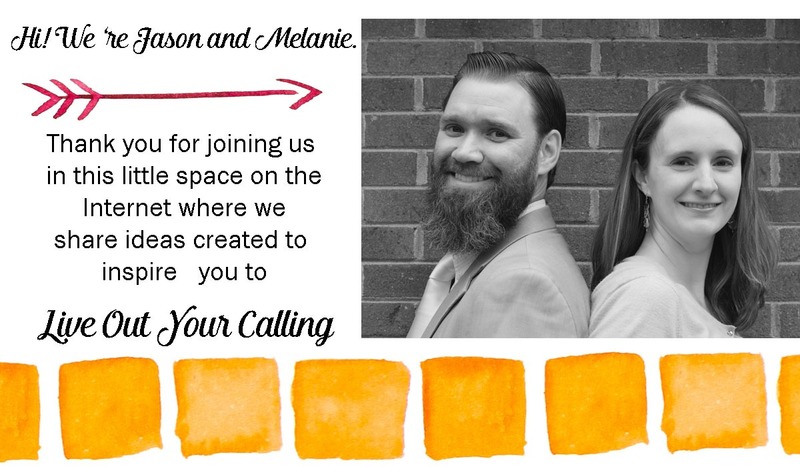 We had no idea what we were doing or what products to use. We definitely skimped on paint. We painted every room in our house with inexpensive flat paint except for the bathrooms. No one told us that flat paint wasn’t washable or how badly scuffs would glare. Fast forward twelve years and four kids. The triplet play Star Wars with their light sabers bumping up against the wall. One son plays an amazingly violent game with Potato Heads against the hallway wall. These rough and tumble games have wreaked havoc on my hallway walls. The scuffs are abundant, and even Mr. Clean Magic Eraser couldn’t help me here. 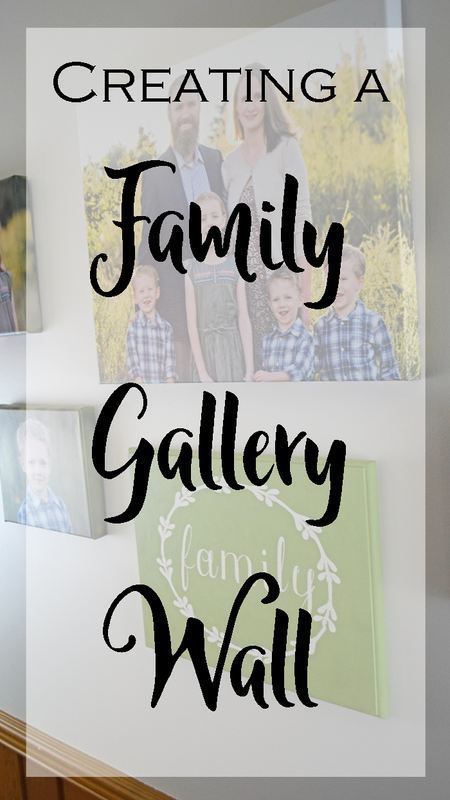 After our first family photos last fall, I wanted to display them in the hallway and create a home gallery wall. The hallway desperately needed a new coat of paint before hanging my new canvases. I talked to a few friends who had painted their homes recently, and they all recommended Behr paint. I didn’t want to make the same mistake with choosing the incorrect paint finish. I researched what sort of paint to use with small kids in the home, and here are a few tips if you are in the same boat. 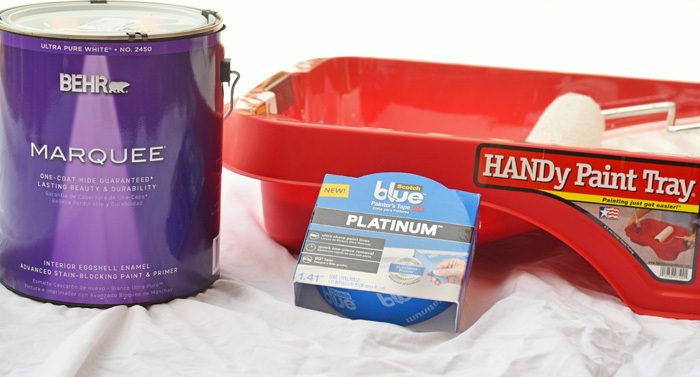 -Minimize painting time by choosing a paint with a primer + paint in one can. I made the mistake in my children’s bathroom of not doing this. It took me six coats of paint to cover the old color. Ugh! Mama doesn’t have time for that! For the gallery wall hallway, I used Behr Marquee I did one main coat and then simply touched up a few spotty areas that I accidentally missed. My kids went to a play date at Nana’s house, and they came home three hours later to a painted hallway. 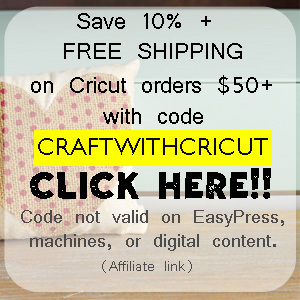 -Pick a finish that is durable to scuffs. 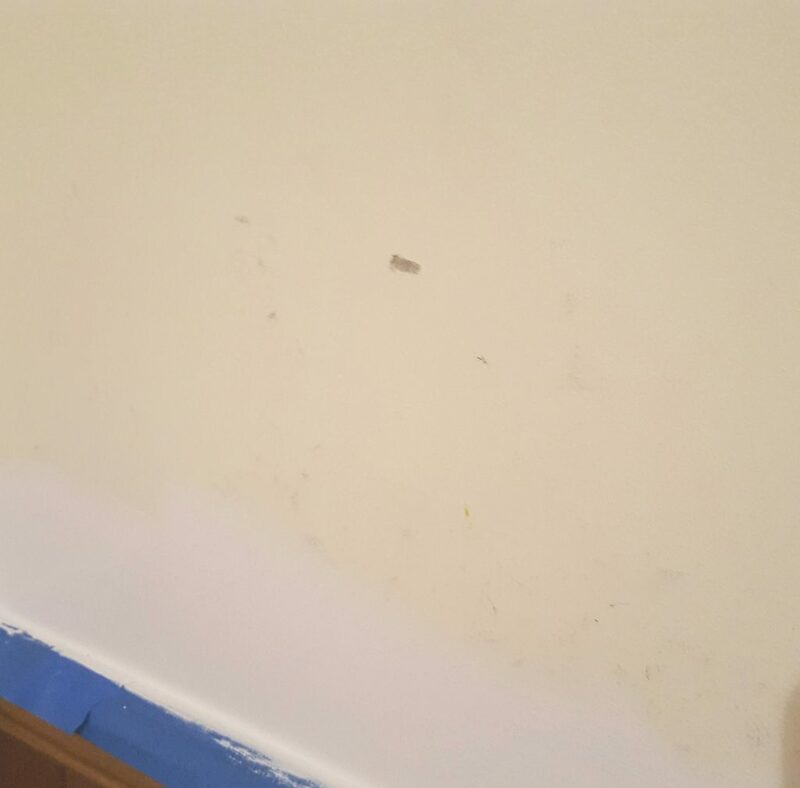 Only a week after painting, one of the boys had a light saber mishap against my newly painted wall. The old paint would have scuffed or maybe even chipped. This paint did neither. 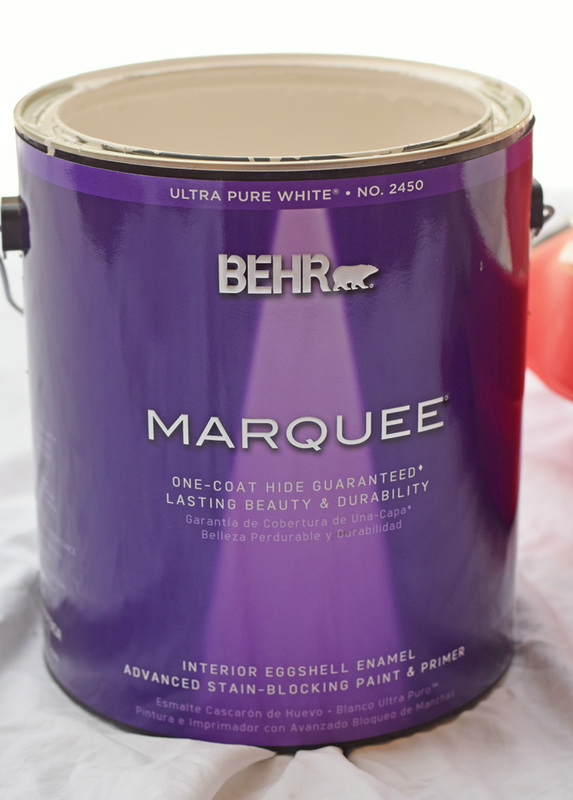 The Behr Marquee Interior Eggshell Enamel has advanced stain blocking that helps with scuffs. 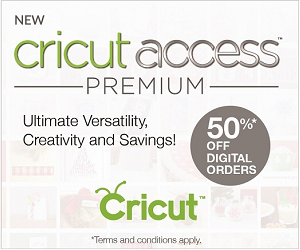 -Choose a light color to open up smaller rooms. My hallway is long but narrow, and I went with Cameo White shade to lighten the area. You may see the color difference between the old paint and the new here in this photo, as well as how great the Behr Marquee covered with one coat. 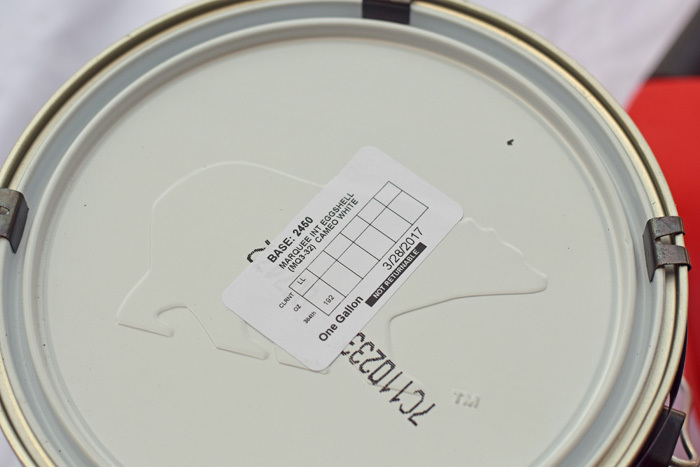 -Pick a paint that is cleanable. Flat, cheap paint isn’t scrubbable. I’ve already had to put the Behr Marquee wall to the test, and I easily removed the ink pen marks. To complete the gallery wall, I added canvas prints from our most recent family photos. I searched for the perfect sign for the wall and couldn’t find anything that I liked 100%. So I made my own. Come back on Monday for the full tutorial on how I created this “Family” sign. 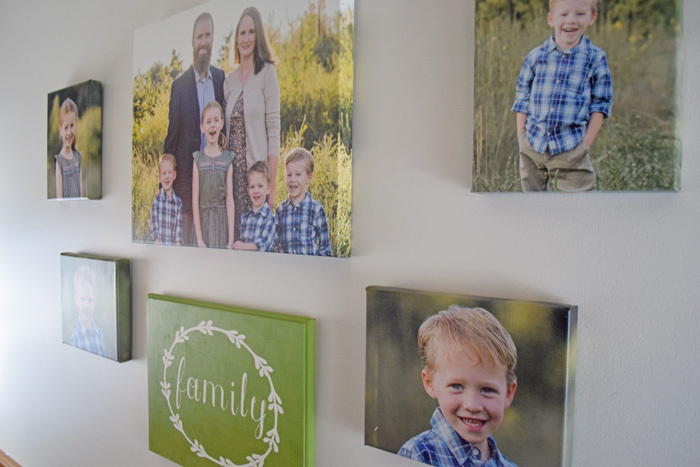 Do you have a family gallery wall in your home? Oh I love how it turned out! The green plaque really makes the pictures pop. I also have been wondering how the paint+primer works…I want to try it to save time, but the Hubby does not think it will cover as well. I will have to show him this! LOL! It really does help. I’ve painted over all different colors (from grey to white to red) and I would not use anything other than the paint + primer! What a great gallery wall! I used to do them in various apartments but with framed pictures. I love that you had printed photos on canvas. Very nice! What a beautiful family! Since I’m a professional photographer, one of the highlights of my life is when I see my photos on people’s walls. Since I do a lot of family photography, it’s a given. And yes, we do have a family gallery wall! It makes me so happy. Great tips! Oh I love your home gallery wall. This is such a hard thing for me. I am a photographer and we love getting photographs done often. I cannot for whatever reason though, figure out how I would like my gallery wall to be. It’s so hard. It took me forever to decide, but then I just went for it. I left space around the edges to add more if I wish. I love the end result and your steps were pretty simple. Love that pop of green in the family sign. Behr paint is one of my favorite brands of paint. I have put off adding photos to my walls. 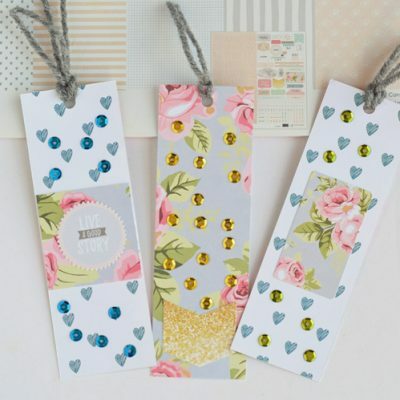 I hate to make unnecessary holes and know I will because I will not get the layout right the first time. I suppose I should just drop the perfectionism, huh?!? 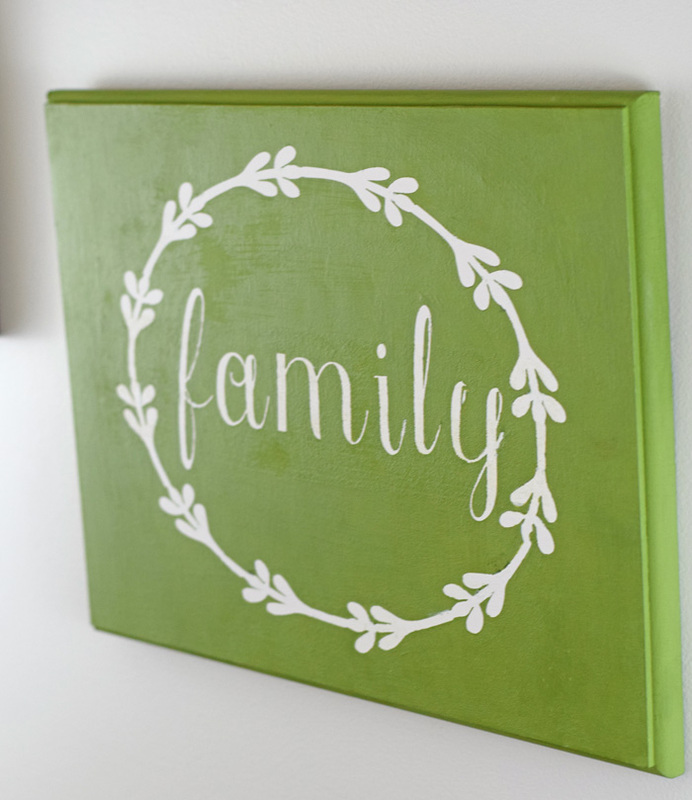 I do love the canvas with the word family on it. That would go great with my family photos. Wow, Beautiful! My daughter just brought a new home last week and she has her home gallery wall laid out going up the stairs. She also used the Behr paint brand, that’s a good brand to use too! This is on our LONG list of home improvement things we want to do to our home. 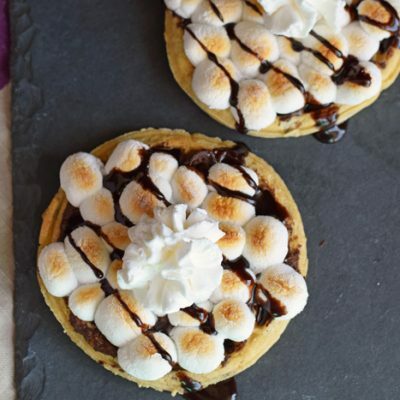 I am showing this to my husband so he can get some of these great ideas. I love what you created! In the past few years I’ve developed a love for the colour green! I love this collage and I also love how the pictures are on canvases. So funny story… I was hanging photos once and the guy I was dating was helping… by the time we were done we stepped back and laughed. NONE were straight. We just decided it was a mosaic vs taking it all down and starting over. I am in love with your gallery wall! I’m trying to be more intentional with hanging family photos on the wall. I have many of them, but not many are hanging on the walls for us to enjoy.